Our service agreement is straight forward. All inclusive service. Let us take care of any shrubs and beds problems. Integrity Lawn and Ornamental is designed to protect shrubs and foundation plantings, landscaping and plant beds found around the home. Fertilization helps plants (especially young plants) grow at optimum rates. Healthy trees and plants are also more naturally resistant to insects and disease. We also apply specially selected nutrients to enhance your plants' growth and appearance. Continual attention is important for trees and shrubs because even a lack of only one nutrient can result in plant death. Foliage is not always a reliable sign of plant health. Integrity Lawn and Ornamental professionals seek to keep healthy plants thriving year around and monitor them for signs of insects or disease. 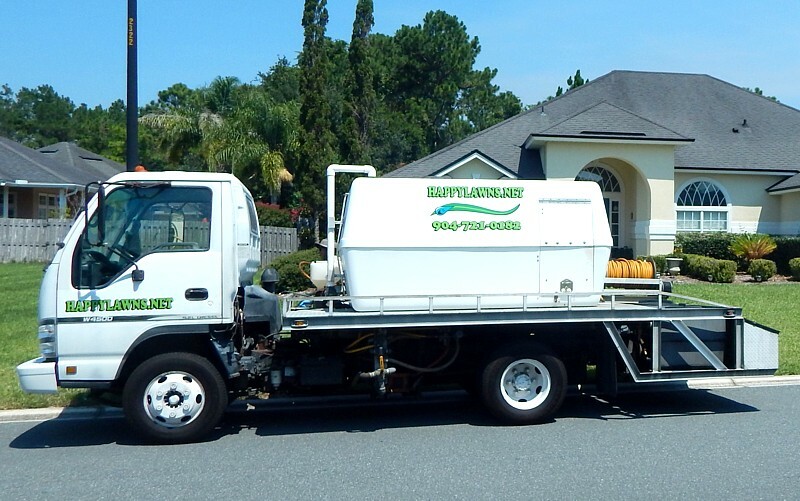 Our local landscape care experts rely on their knowledge of what dangers are common in your area so any symptoms can be treated immediately and specific pests can be targeted and controlled. Call (904) 721-0182 or fill out the form below for a FREE quote.